It is no more news that QQ International is an Internet oriented instant messaging platform that was established by Tencent. 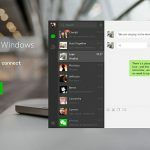 QQ International Messaging app and is now extensively used on mobile phones and PC. It offers all-inclusive online communication services, such as online/offline file transmission, video/voice chat and text messaging. 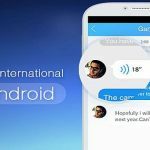 QQ International Messaging app enables users to communicate through wireless terminals, mobile phones and PC anytime and wherever possible, as a cross-platform application. 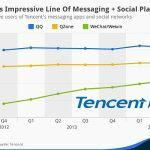 The number of active QQ International Messaging App users each month according to the 2015 third quarter financial report of the company amounted to 860 million; out of which 639 million made use of QQ on smart terminals. 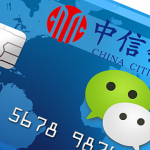 Going by recent news, QQ International Messaging app will soon be integrated with Avaya contact center technologies. 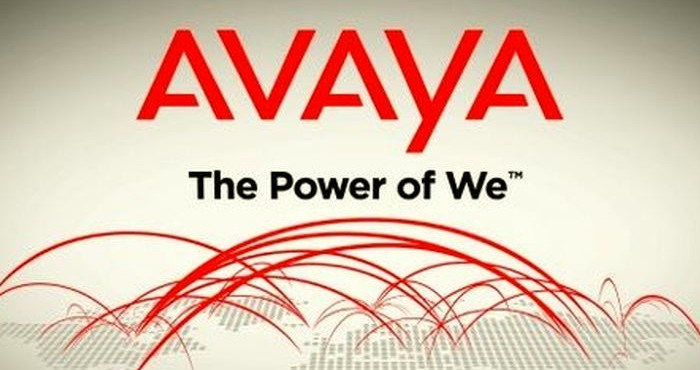 Avaya is an International player in business communications services, systems and software. This strategic alliance endorsed by Tencent QQ is expected to drive digital change for enterprises in China. This integration of Tencent QQ International and Avaya contact center will not only enable more personalized and flexible services through customer-favored channels, the integration with Avays contact technologies will also help companies convey unlimited channel experiences. This collaboration will equally bring the unique customer experiences that businesses request as part of digital renovation efforts. For those who are not familiar with Avaya, it is a foremost supplier of solutions that make it possible for customer and team engagement across various devices and channels to en sure increased productivity, better customer experience, and improved financial performance. The world-class contact center as well as unified communications technologies and services of Avaya are available in a wide range of supple cloud deployment and on-premises choices that effortlessly amalgamate with non-Avaya applications. The Avaya Engagement Environment makes it possible for third parties to make and customize business applications for viable improvement. The fabric-based networking solutions of Avaya assist in simplifying and accelerating the deployment of business vital applications and services.